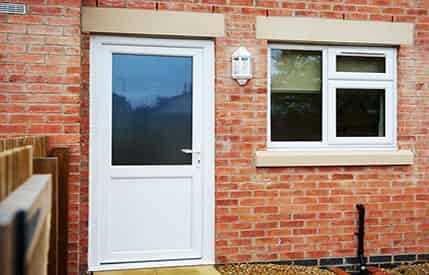 We offer high quality double glazing for any and all Witham homeowners. Get the best double glazing, for less. 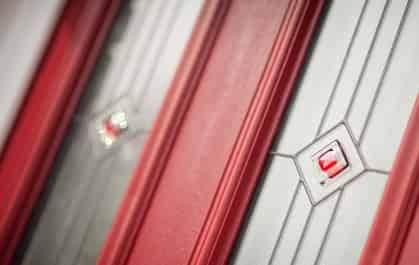 Combining market-leading uPVC with world-class locking systems, we only offer the best. You can choose from a wide range of colours and styles to find the right one for you. Witham double glazing is a superb way to upgrade your home. 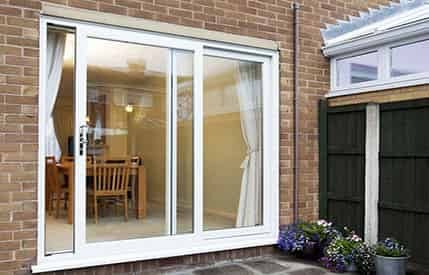 You can opt for stylish new windows and doors that offer exceptional performance, creating a more efficient and secure property. 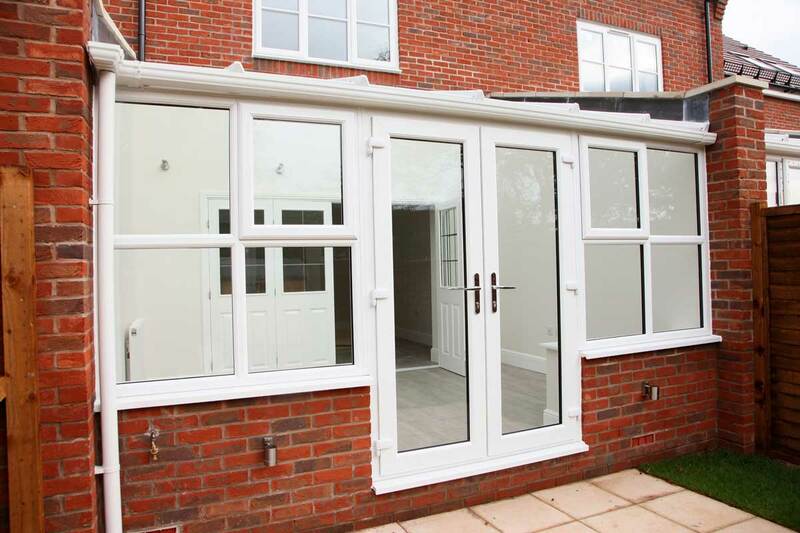 Here at Bluemanor Windows, we offer a superb range of double glazing, so no matter what style of property you have, or what your personal preferences are, we can help with stylish and beautiful windows and doors. Our fantastic variety is incredibly efficient and high security, making it the perfect choice. Witham double glazing can be the total transformation you need to spruce up your home. 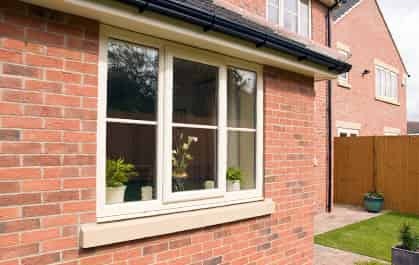 Our guide to Witham double glazing is here for your inspiration, so read on to discover what you could get from our stunning home improvements. 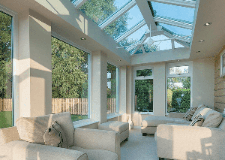 A central function of Witham double glazing is to keep your home warm and dry. 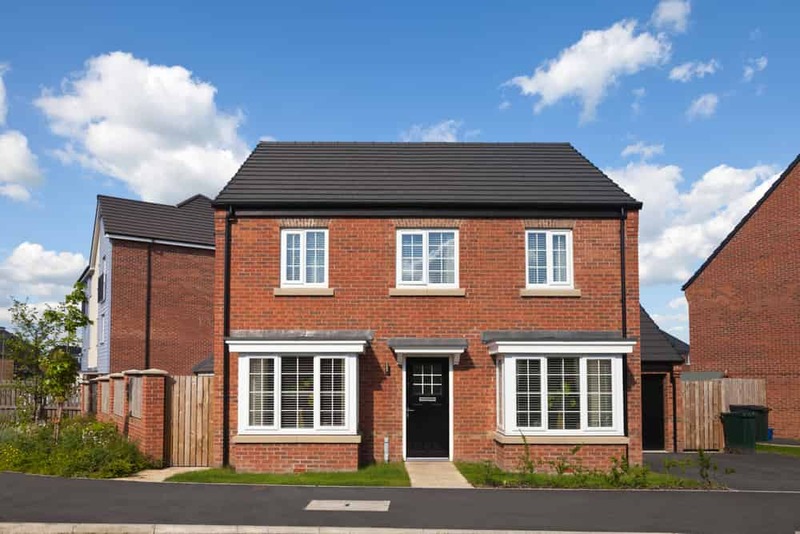 Our impressive range of windows and doors are constructed using state of the art technology and innovation to ensure that you benefit from superior thermal performance. We work with Liniar, a leading double glazing manufacturer, for our uPVC windows and doors. 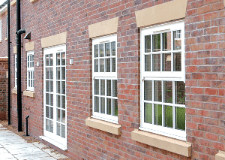 This allows us to provide outstanding double glazing installations across Witham. Our windows and doors are all designed with a multi-chambered profile. 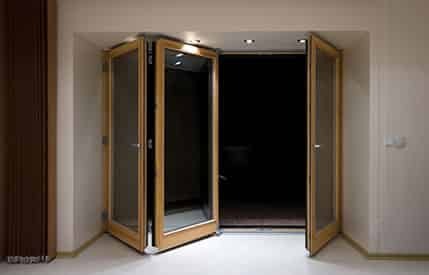 These chambers trap air to create a thermal barrier, which then keeps heat within your home and eliminates draughts and leaks. Our double glazing is incredibly impressive, it is even capable of a Windows Energy Rating of A+14. There are few windows and doors that can achieve such an exceptional standard. 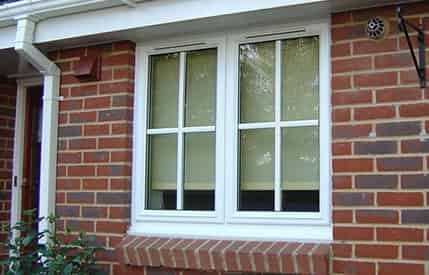 Protecting your home is one of the features that you expect with double glazing in Witham. Our windows and doors not only offer superb protection, they are in fact superior to many other products, some options even achieve Secured by Design accreditation. 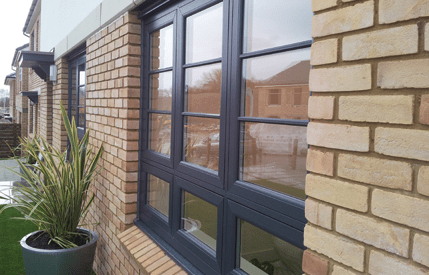 Every window and door has hidden strengthening technology within the profile to ensure it can withstand physical attacks as well as adverse weather. We then fit our double glazing with world class Yale locking systems as standard. These outstanding locks help to make our windows and doors exceptionally secure. 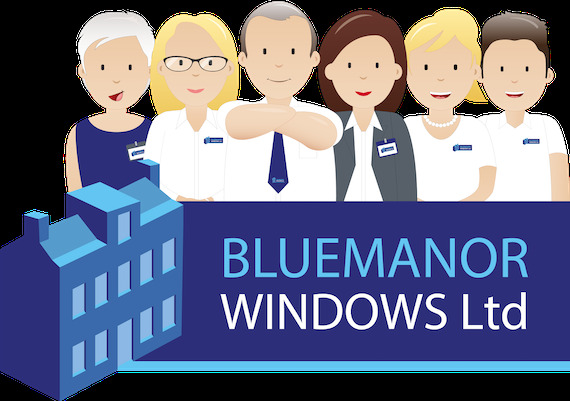 When you choose Witham double glazing from Bluemanor Windows, you can count on your home and family being kept safe and secure. Witham double glazing comes in several designs, all of which can be tailored in countless ways to meet your needs and tastes. 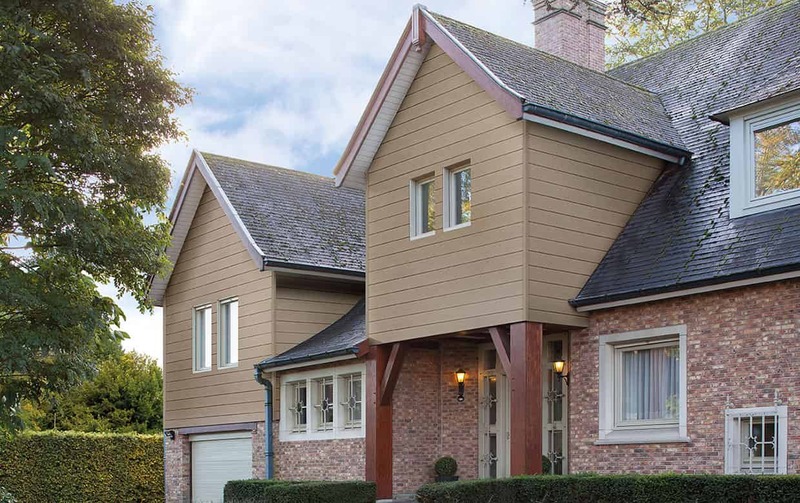 Our range can be customised with colour finishes, woodgrain foils and decorative glazing. You can even select the perfect hardware and accessories to complete the look you want, ensuring that everything is perfect, right down to the very last detail. Each piece is fabricated for you, ensuring it offers the perfect fit and is just how you imagined it to be. This versatile design can be adapted to appear traditional, or contemporary. Highly cost effective, and superbly styled it is a popular choice throughout Witham. Our stunning French casement windows will freshen up your home with country charm and elegance. Perfect replacement windows, sliding sash windows will enhance the character of your Witham home. 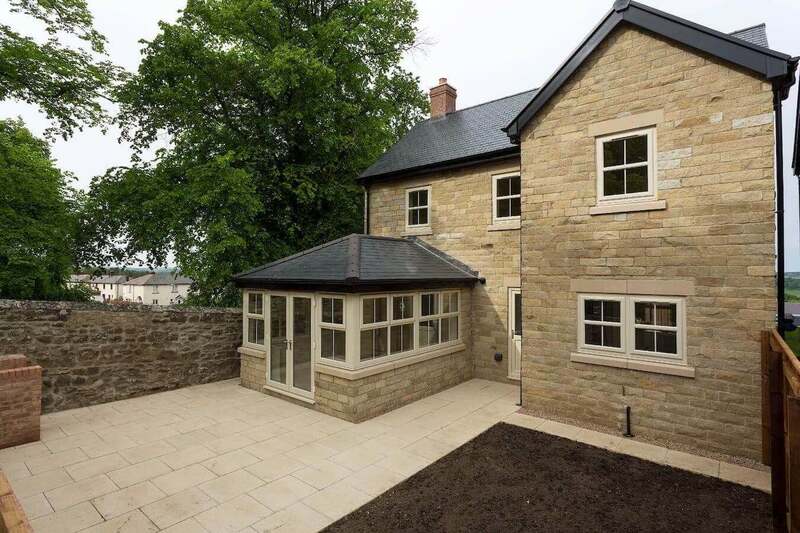 Our flush sash casement windows combine a classic aestheitc with modern performance for a beautiful all-rounder. 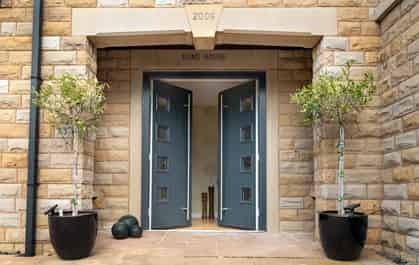 Perfect as front doors or back doors, the range of designs in our panel doors is exceptional, ensuring every vision is satisfied. Incredibly secure and weatherproof, as well as offering a natural wood appearance that is truly authentic, these doors make a stunning Witham home improvement. 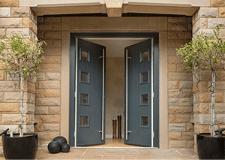 These beautiful doors will make any entrance to your garden or balcony into something special. Blend wonderful style and functionality with our French doors. 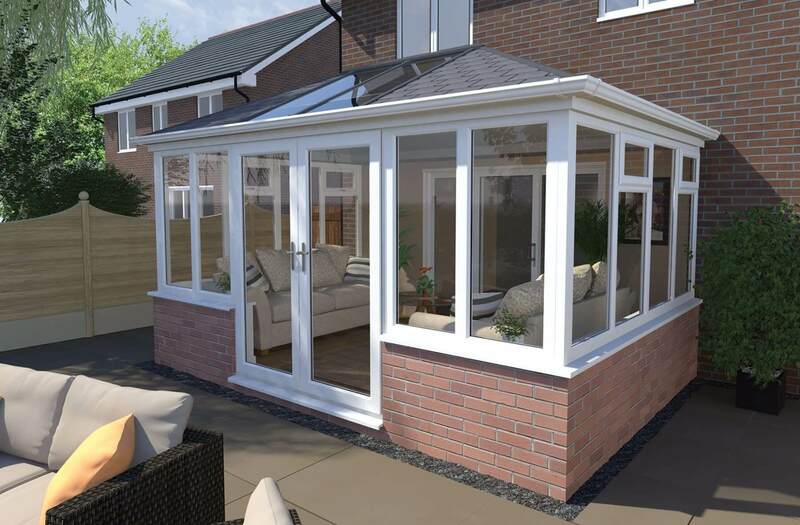 Create stunning views of your outside space with our amazing patio doors. Natural light will flood into your home, and you will have easy access to your garden. 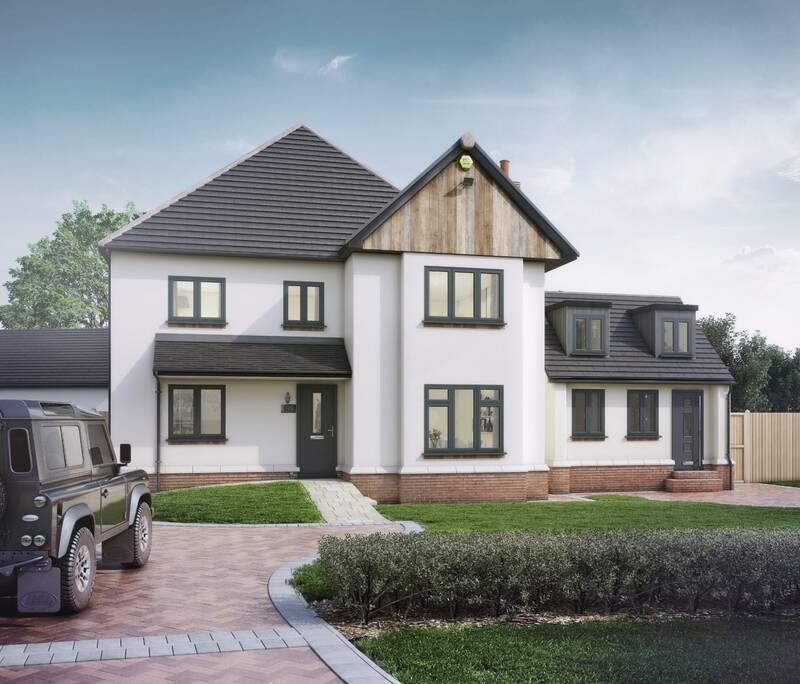 Our spectacular bi-fold doors will transform the look and the experience you have of your Witham home, offering a seamless connection between your property and the outdoors. 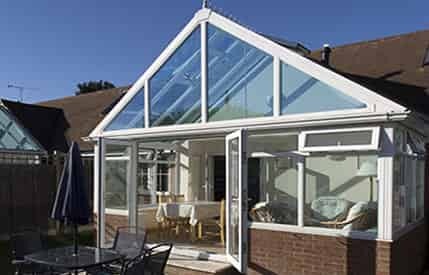 Witham double glazing prices are incredibly cost effective when you choose Bluemanor Windows for your home improvements. 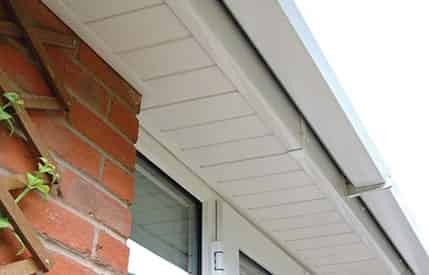 We pride ourselves on offering great value for money to all our customers, as well as exceptional installations. Get an instant online double glazing quote with our online quoting engine. This lets you create the perfect combination of style and features to reflect your tastes and suit your budget. We also have a superb team who are here to help, so contact us for more information on our Witham double glazing. 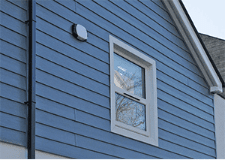 At Bluemanor Windows we like to keep things simple and hassle-free. Our competitive quotes are always free of charge and are valid for 6 months! Simply select from one of the following options to enhance your home, today.